Convenient and practical, these SOS bags are the perfect sandwich sacks! 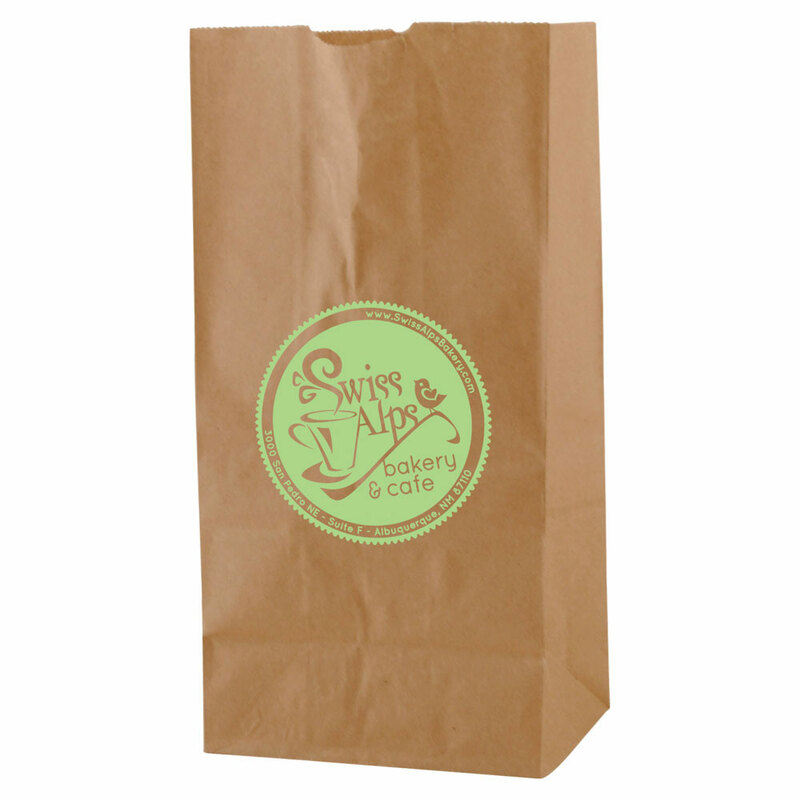 Made from natural kraft paper, these bags feature a self opening style with side gussets and serrated cut top. Made in the USA. Ideal for restaurants, movie theaters, delis, and much more. Bags come in 4 sizes and 2 colors. Sold per case of 1000.